Apple surprised everyone by unveiling the iPhone X along with much-anticipated iPhone 8 and iPhone 8 plus. This phone packs in a plethora of features and provides users with a new outlook towards the future of smartphones. Apple iPhone X is all display. The phone comes with a 5.8 inch AMOLED display which makes it look gorgeous. The screen of iPhone X offers high max brightness as well as low reflectivity. Thus, you will never have trouble reading from the screen irrespective of the quality of the ambient light. Furthermore, the colour accuracy of the phone is second to none. Plus, it display has true blacks, excellent aspect ratio, 1,000,000 to 1 ratio for contrast. In short, the display of the phone is really extraordinary. As far as, the design and build of the phone are concerned, Apple iPhone X is truly appealing. The curved glasses and the thin stainless steel plate above it add a special allure to the design. Apple iPhone X uses a hexacore processor along with a 3GB RAM to provide a seamless performance. Plus, the A11 Bionic SoC unit that the phone uses provides it with an extra oomph factor. Plus, it makes the task of launching different apps and functioning very smooth as well as fast. It has an internal memory of 64GB and the phone makes use of the latest iOS 11 to further amplify its performance. Powered by a 2761mAh non-removable battery, the phone offers good enough battery life. So, you will not have to worry about charging your phone constantly. When it comes to charging the phone, it is better to say that Apple has introduced a futuristic technology with the iPhone X. It is the first phone to offer wireless charging thus eliminating the need of dealing with wires. Lastly, the phone packs in a 12-megapixels dual primary camera and a 7-megapixels secondary camera to ensure users about the high-quality photographic experience. The portrait mode in the front camera is exclusive to iPhone X. Above all, it brings with it the face authentication feature to keep your face protected from any breach of privacy. 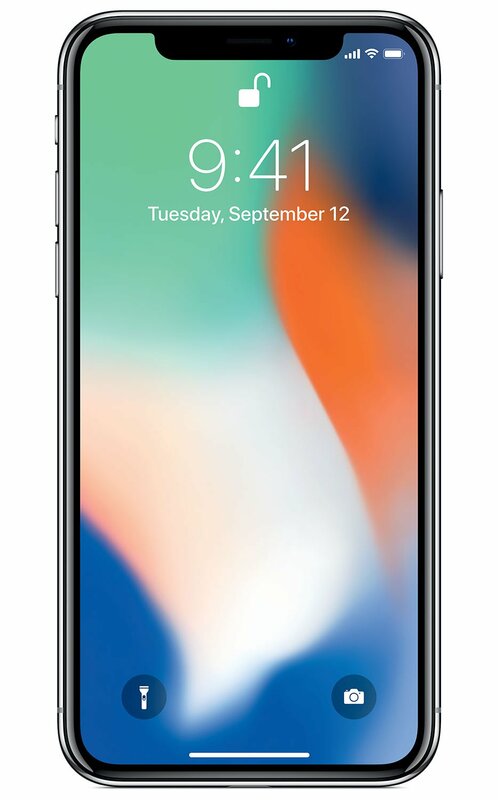 The Apple iPhone X Refurbished Mobile Cell Phone was added to the Mobile Cell Phones category in September 2018. 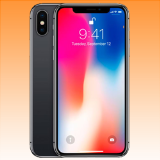 The lowest price GetPrice has found for the Apple iPhone X Refurbished Mobile Cell Phone in Australia is $929.00 from Becextech. Other merchants who stock it are Becextech, Kogan, OzMobiles.